Often, art imitates life. That is truly the case for our Walton Leaf Stem Address Stem. Inspired by the popular American television show, feel at home with Jim-Bob and Mary Ellen every time you send a piece of mail. This rectangular rubber stamp displays a delicate leaf stem to the left of your name and address. 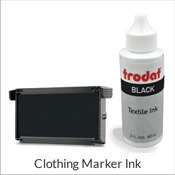 The ink color, stamp type and size are all 100% customizable by you. 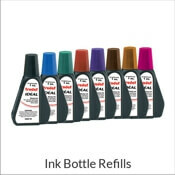 Add an ink refill bottle to your order, giving you thousands of additional impressions. 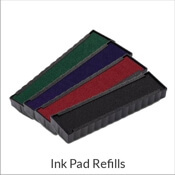 Go Green today by upgrading your self-inking stamp to the Eco-Friendly Green Line body which uses recycled plastic. Order now! Leaf Stem Address Stamp Details Get back to nature with the help of this Walton Leaf Stem Address Stamp. 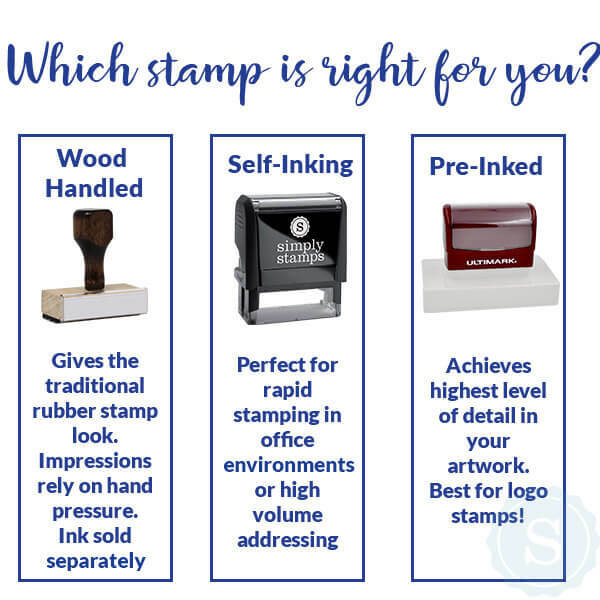 Perfect to be used at home or to help grow your business, this nature loving stamp leaves a crisp and clean impression with every use and will last you through years of use. Want to liven things up? 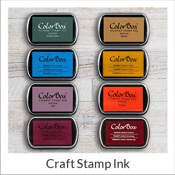 This stamp is available in a variety of ink colors including a healthy green, should you want to break with the black ink. Available as a traditional hand stamp, as well as a handy self inking format - order your new Walton Leaf Stem Address Stamp today!